Violence broke out in Turkey today (may 31), TSM has no knowledge of the cause as of yet. We all should know what is going on in our world. Categories: Life | Tags: clashes in turkey, turkey, violence | Permalink. Waking up in the morning is hard for a lot of people, and for the majority of us, we all need a pick-me-up to get us going. However, constantly feeling as though one NEEDS a pick-me-up is a sign that one’s sleep patterns, and perhaps lifestyle in general, is not supportive of a balanced, and healthy body. After we rest, we should not feel as though we haven’t rested, and thus need something to energize our bodies – that’s what the sleep was supposed to be for. Categories: Art of Stillness, Life, Meditation, Still Mind Health | Tags: getting a good night's sleep, healthy sleep, meditating before bed, Sleep | Permalink. Categories: Uncategorized | Tags: lao tzu, lao zi, master the mind, master the self, master yourself, stillness | Permalink. Categories: Uncategorized | Tags: ascending mind, evolving consciousness, mind, opportunity, optimism | Permalink. Categories: Life, Reflections on Our World, Uncategorized | Tags: armless painter, chinese armless artist, chinese artist, handicapped chinese artist, huang guofu | Permalink. Everybody knows Einstein, but it’s rare that we get to experience his work directly from the source. These photos are quite possibly the notes of his 4-part lecture which he presented at The Prussian Academy of Sciences in 1915, but this is not confirmed. They could also relate to the lecture he gave at the University of Manchester in 1921 (Einstein’s First Lecture in Britain – The Guardian, 1921), but this is also not confirmed. Categories: Science, Uncategorized | Tags: einstein, einstein's notebook, relativity | Permalink. 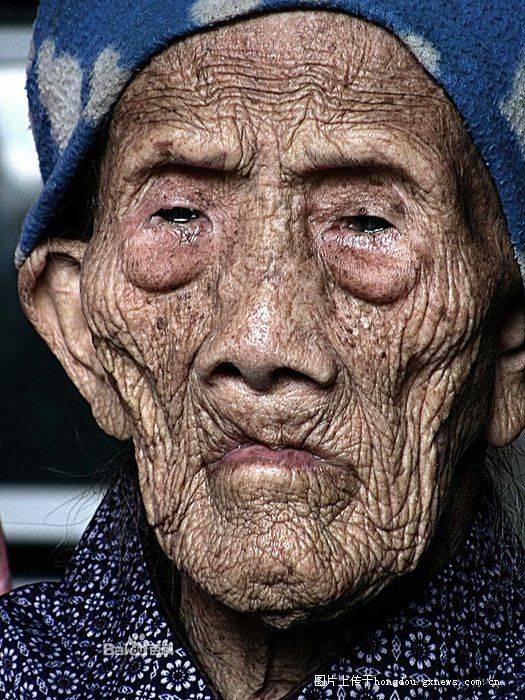 July 9, 2013 will mark a monumental achievement for Luo Mei Zhen who on that day will reach her 128th year on this earth, potentially making her the oldest person alive today. Another “master of longevity” is martial artist Lu Zijian of Hubei Province, who as of 2009 was 116 years old. Categories: Life, Uncategorized | Tags: Li Ching Yuen, Li Qing Yun, long life, luo mei zhen, oldest person in the world | Permalink.